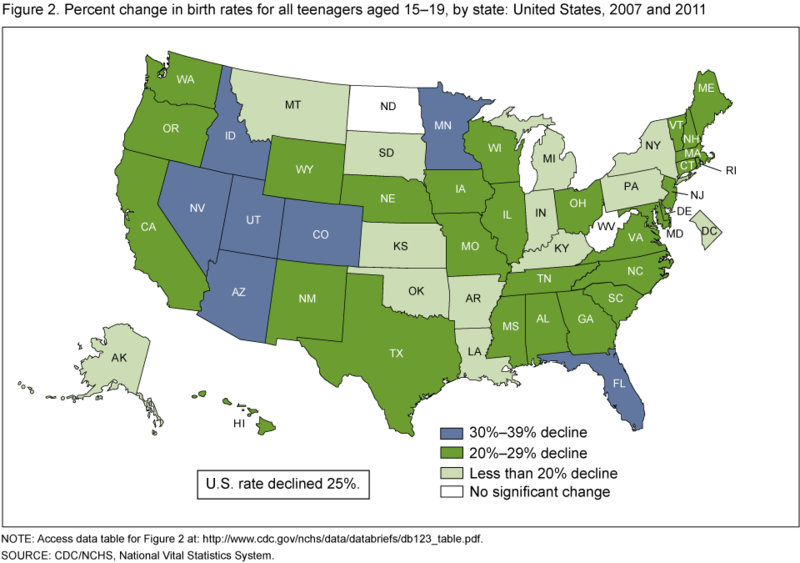 A new report from NCHS shows that teen birth rates fell steeply in the United States from 2007 through 2011, resuming a decline that began in 1991 but was briefly interrupted in 2006 and 2007. 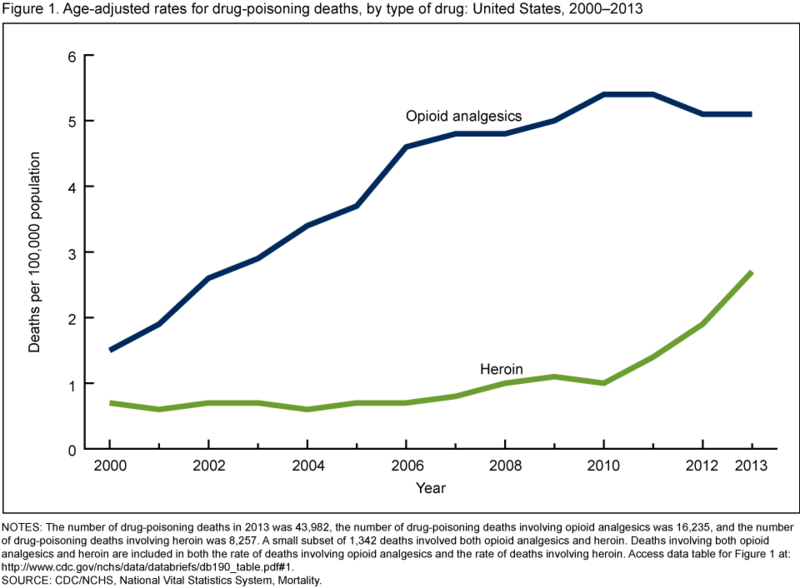 The overall rate declined 25% from 41.5 per 1,000 teenagers aged 15–19 in 2007 to 31.3 in 2011—a record low. The number of births to teenagers aged 15–19 also fell from 2007 to 2011, by 26% to 329,797 in 2011. Births to teenagers are at elevated risk of low birthweight, preterm birth, and of dying in infancy compared with infants born to women aged 20 and over, and they are associated with significant public costs, estimated at $10.9 billion annually. Recent trends by state and race and Hispanic origin are illustrated using the most current available data from the National Vital Statistics System. For anyone interested in find getting a state-by-state ranking of teen birth rates and other health statistics please click here.